The production of Digital Signatures necessitates the use of an automated, integrated system. We have created the hardware necessary to generate such signatures paying special attention to current rules and regulations regarding e-signatures as well as the need for the generation of these signatures remotely. 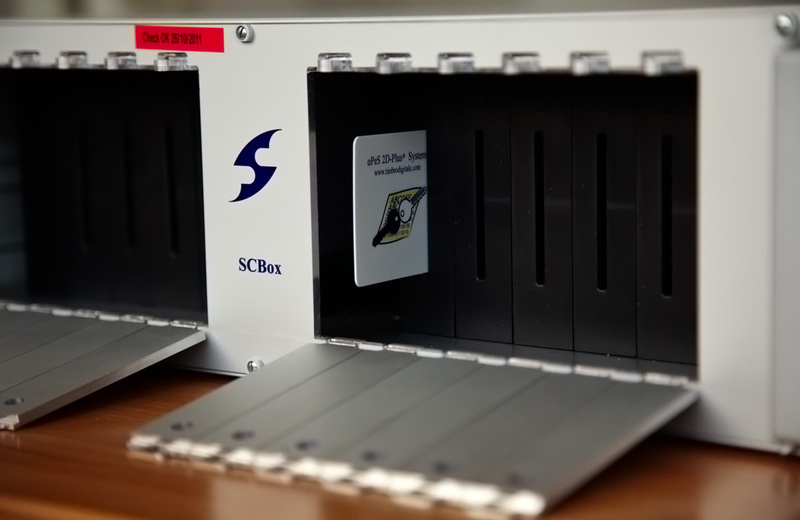 The hardware platform is called SCBox. It has been designed to ensure a high security environment to be used only by those in possession of authorized smart cards. 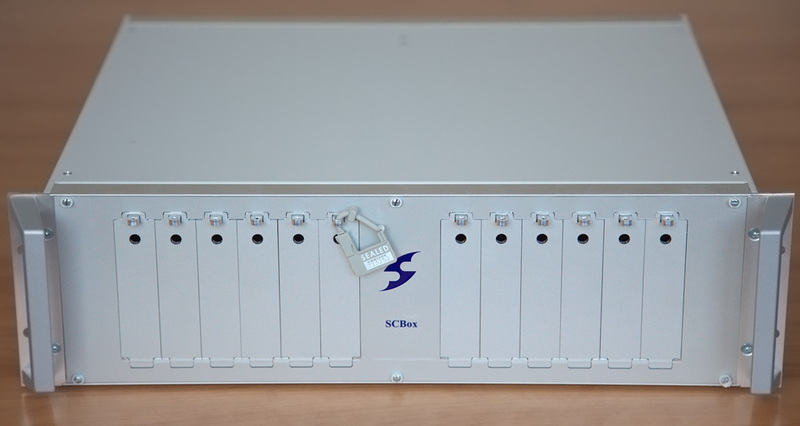 The SCBox also functions as a place for the secure storage of smart cards and to check if they have been tampered with. 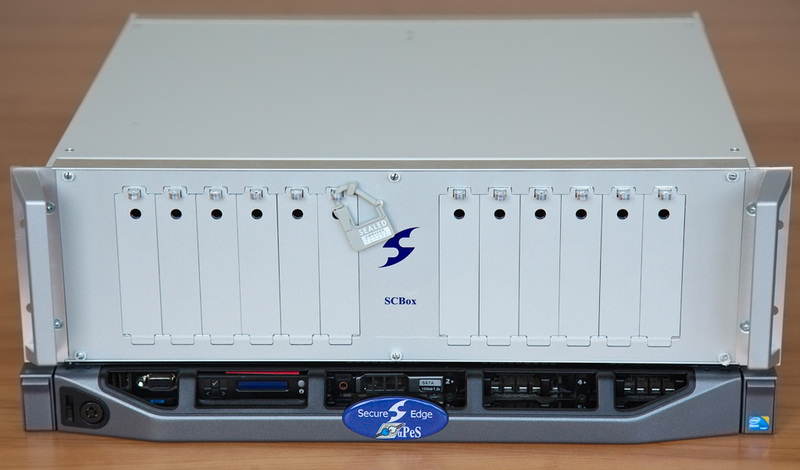 In order to assure that all legal requirements are met, the SCBox must be used in conjunction with the procedures supplied. Along with the SCBox, we have created another piece of hardware called aPes. aPes is the generation engine for digital signatures. 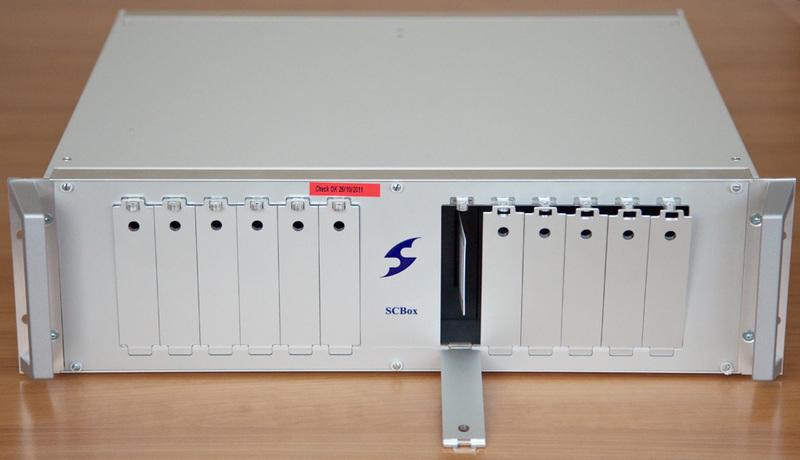 It also checks the integrity of the smart cards stored within the SCBox. We are aware of the need for absolute security when generating digital signatures and special attention has been paid to eliminating errors that could be generated, insuring seamless hardware and software integration at all times and in all situations. αPes is specially configured according to each clients needs in order to insure maximum reliability. 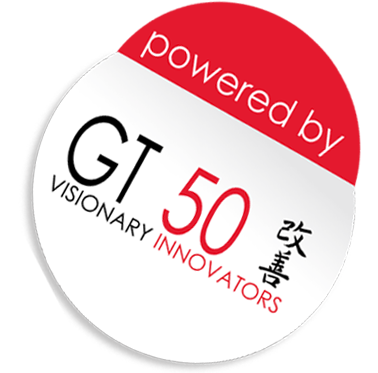 The criticality of the system requires carefully integrated maintenance procedures for the hardware and software components of the system. 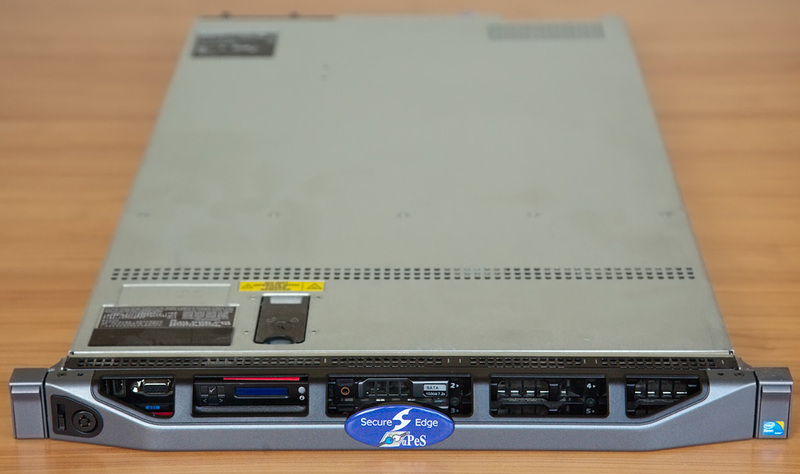 The two hardware appliances SCBox and aPes should be treated as an infrastructure for the generation of Digital Signatures, not as a Server and Applications. The importance of the services they provide and the regulations covering their output make this fundamental.